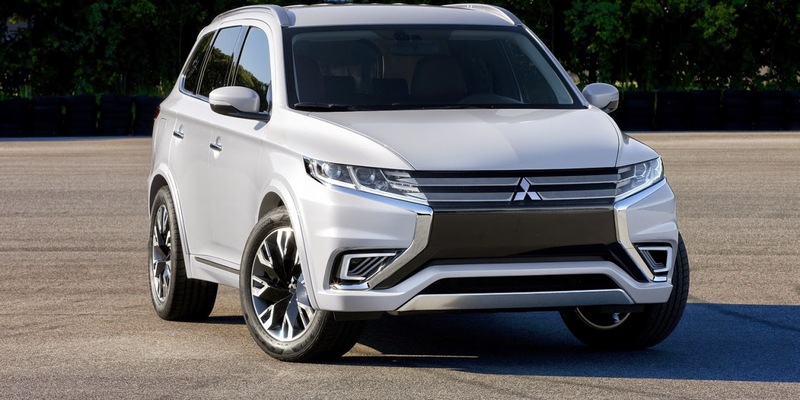 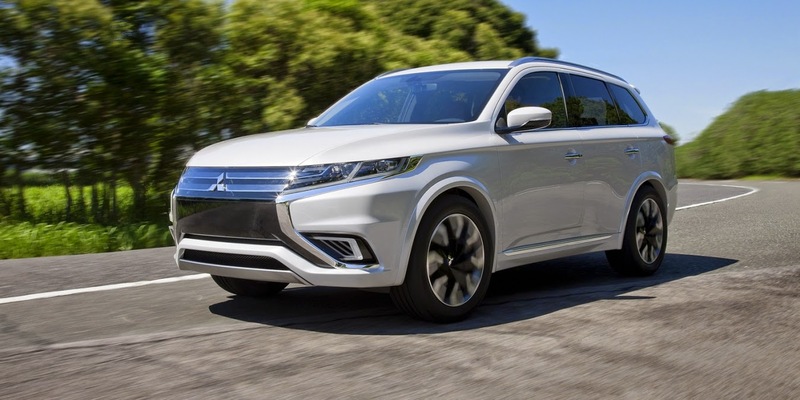 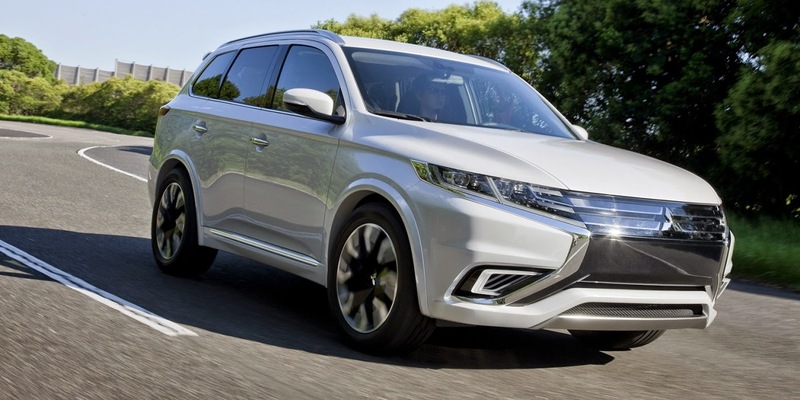 The Mitsubishi Outlander PHEV Concept-S has been revealed, with the sharply-styled show car expected to offer a preview of an updated version of the petrol-electric SUV that could debut in 2015. 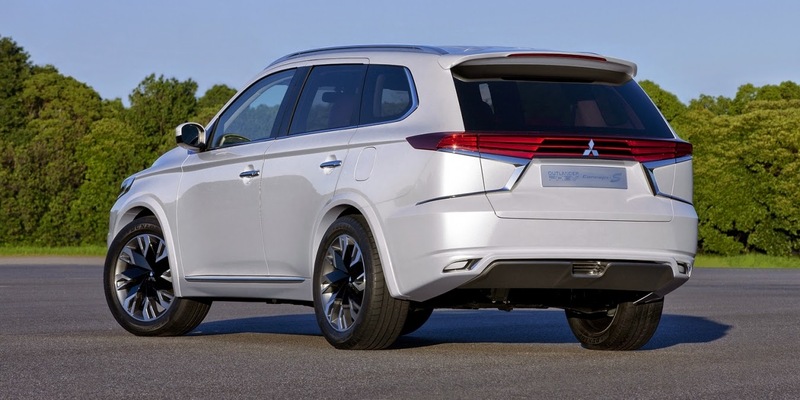 Making a bow at the 2014 Paris motor show in early October, the Mitsubishi Outlander PHEV Concept-S is described by the Japanese brand as a “special design package for the production Outlander PHEV”. 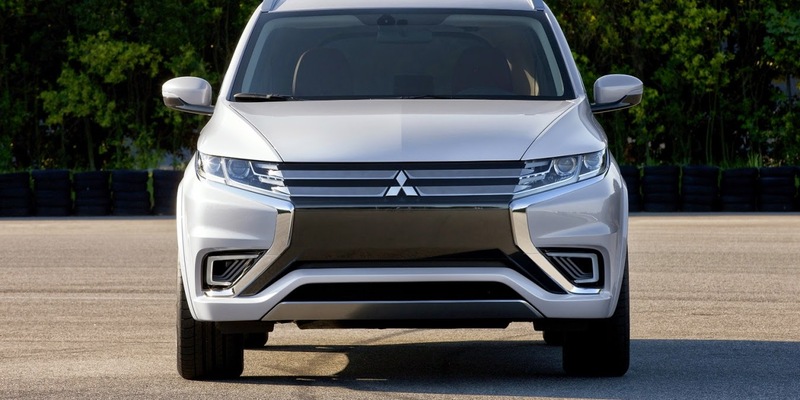 The car was teased earlier this month. 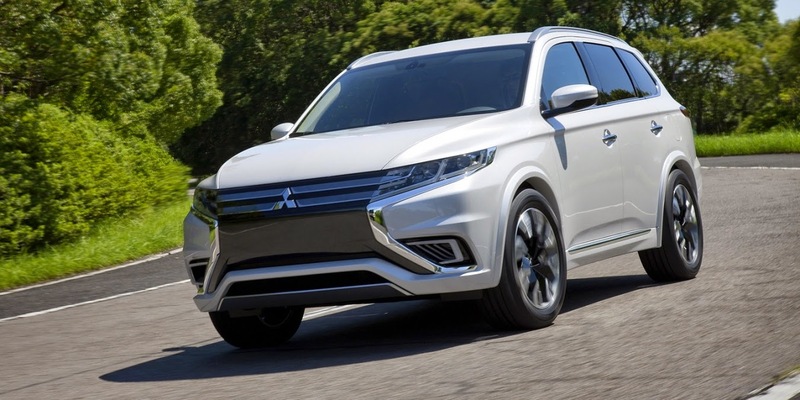 It reportedly retains the same petrol-electric plug-in hybrid powertrain as the production model, which combines pair of electric motors (one at each axle), two inverters, a generator and a 2.0-litre petrol engine. 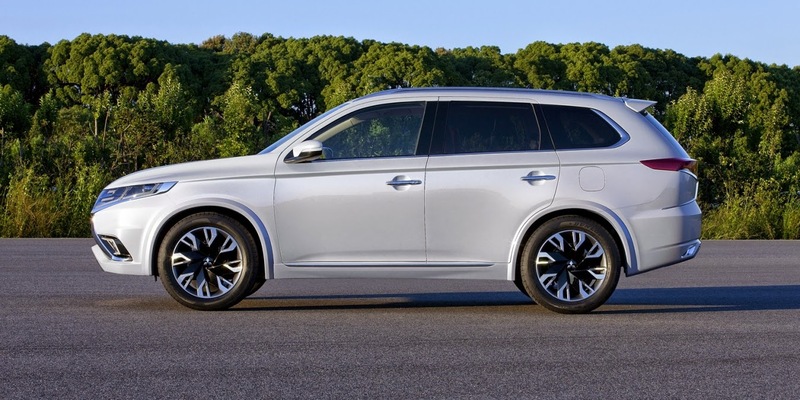 Add all-wheel drive to that equation and the sheer complexity of the drivetrain starts to become mind-boggling. 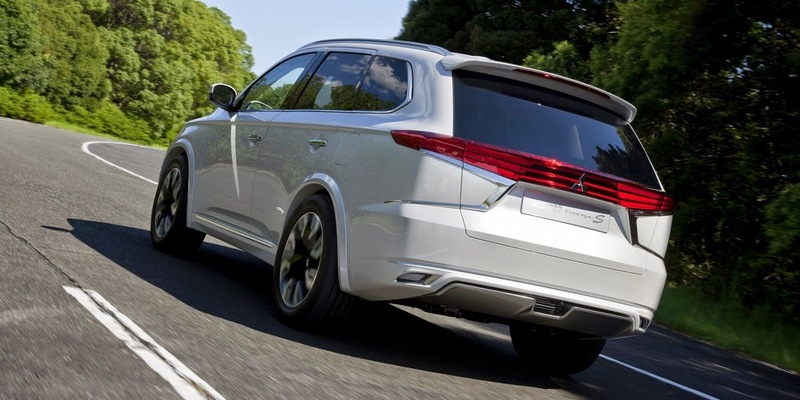 Its styling is dramatically different to the Outlander on sale today. 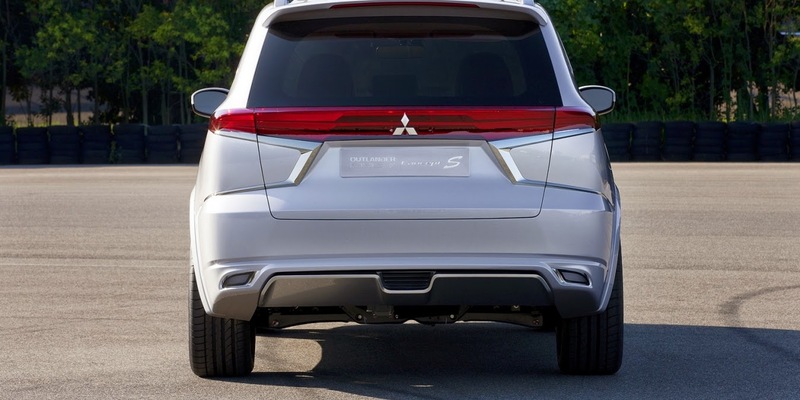 The changes include an aggressive X-shaped chrome-lined bumper design that incorporates new-look headlights. 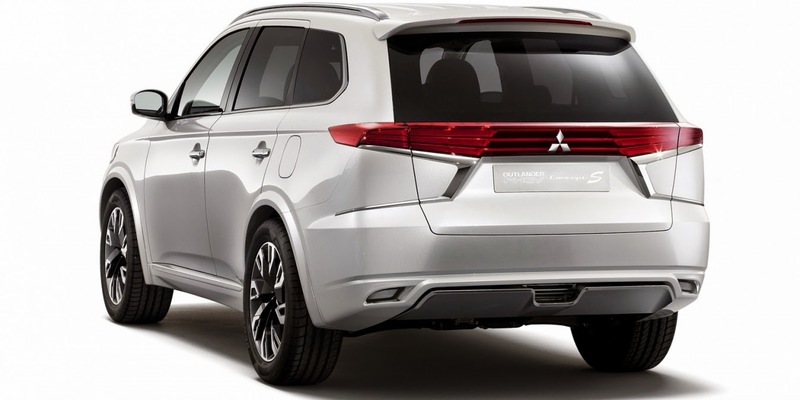 The rear end also sees big design tweaks, with a broad, triangulated tail-light section, while chrome is also liberally applied to a further X-shaped design feature across the tailgate and rear bumper. 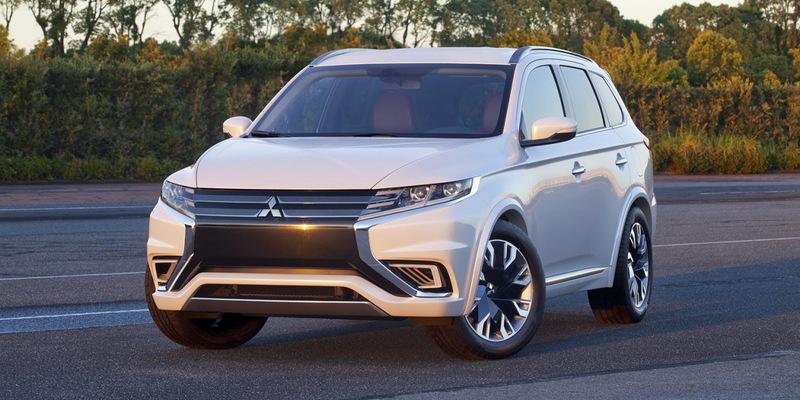 Inside, the PHEV Concept-S gets what Mitsubishi describes as a “Black & Burgundy” finish, though the red leather trim on the seats, lower dashboard and doors – highlighted by white piping – appears a few shades lighter. 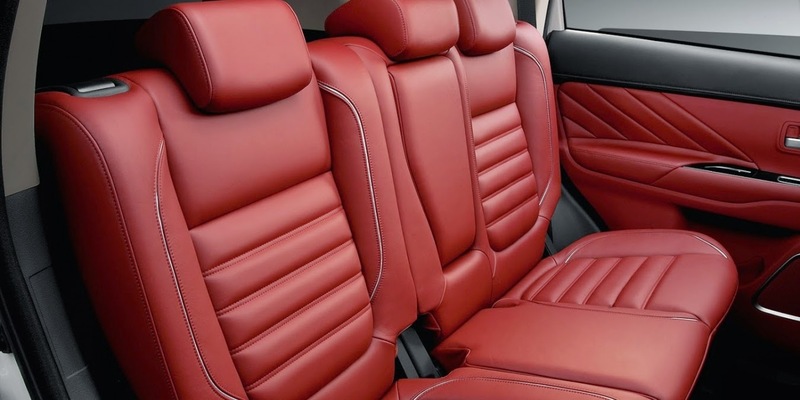 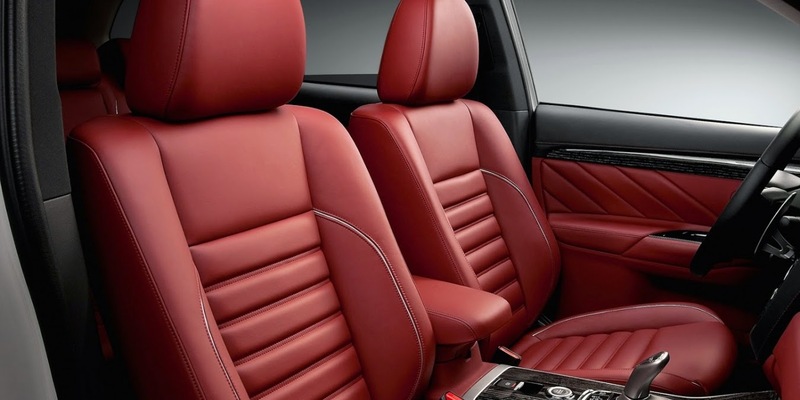 However, there are a number of tweaks to the interior, with new black woodgrain-style trimming across the doors, console and dashboard that is said to be inspired by traditional Japanese black-lacquered boxes. 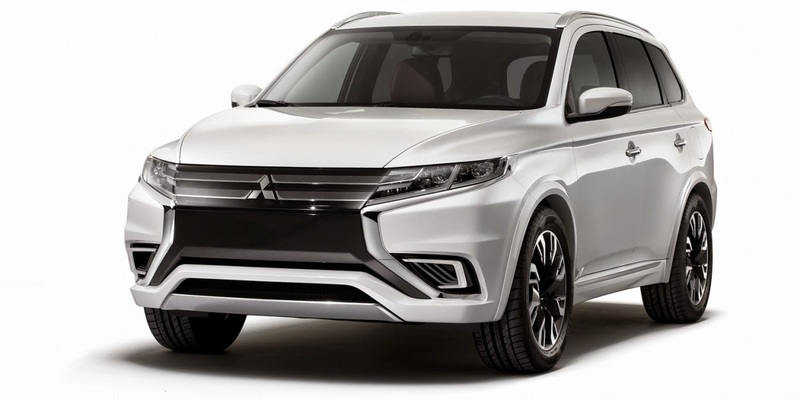 It remains unclear if these exact styling revisions will be seen on the production car, but CarAdvice’s spies have spotted a heavily camouflaged version of the current Outlander undergoing testing in Europe. 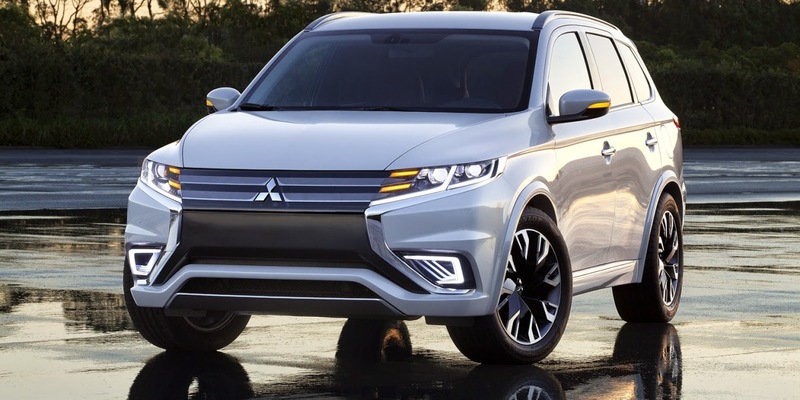 Stay tuned for more on the Outlander PHEV Concept-S from the 2014 Paris motor show. 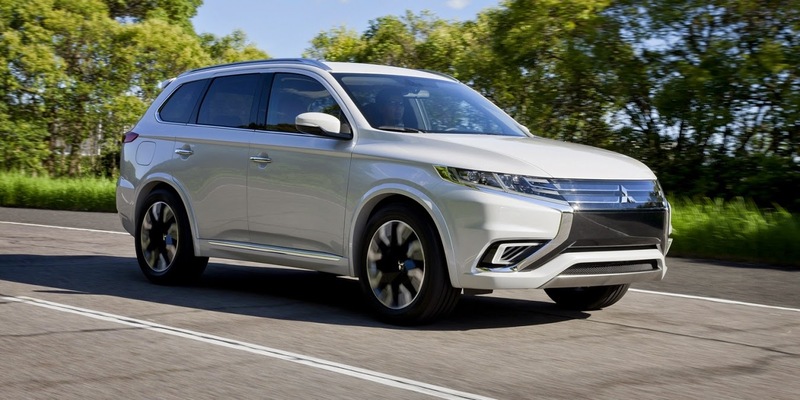 Among the SUVs the Mitsubishi Outlander PHEV concept along-with the new Land Rover seems to win the heart of the general public. 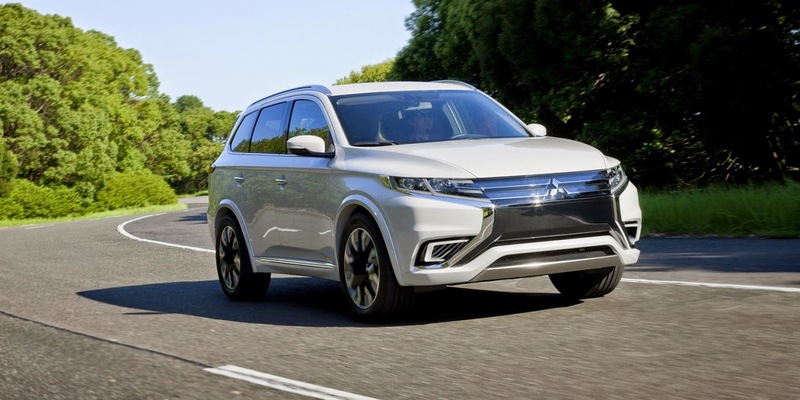 Both the cars have the capabilities to beat all the other SUVs, already present in the market. 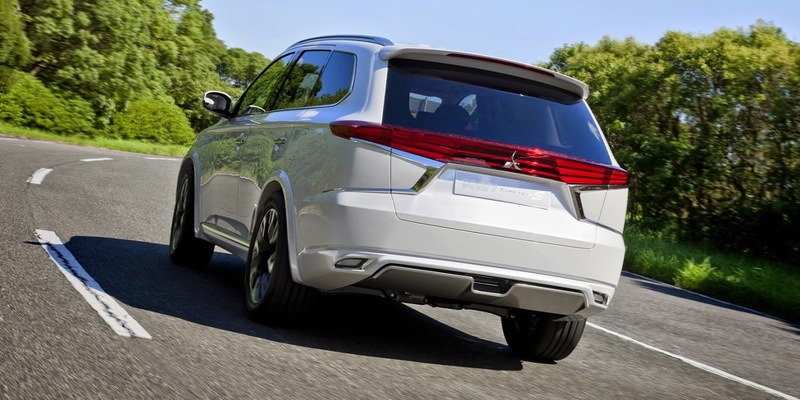 The famous auto makers are showing their excellence by presenting the new cars and concepts at the Paris Motor Show 2014 of all the categories such as hatchback, sedan, coupe, crossover and hybrid etc.